Save big on hundreds of games by checking out the Winter Sale over at Humble Bundle. Humble Bundle is hosting a Winter Sale with deep discounts offered on hundreds of popular titles from Dark Souls III to Monster Hunter: World. Along with the advertised discounts, Humble Monthly members can save an additional 10% on qualifying titles. Humble Monthly costs $12 a month and gives members free games each month with this month’s selection including Yakuza 0, Tom Clancy’s The Division, the Survival expansion for Tom Clancy’s The Division, and Rapture Rejects. Plus, as mentioned before, you can save an additional 10% on purchases within the Humble Store. There are a plethora of deals and discounts available during the Winter Sale on the Humble Store! Regardless of whether or not you opt to subscribe to Humble Monthly, the discounts available on the Humble Store during the Winter Sale are pretty solid. For example, you can get Monster Hunter: World for $39.59 or 34% off. 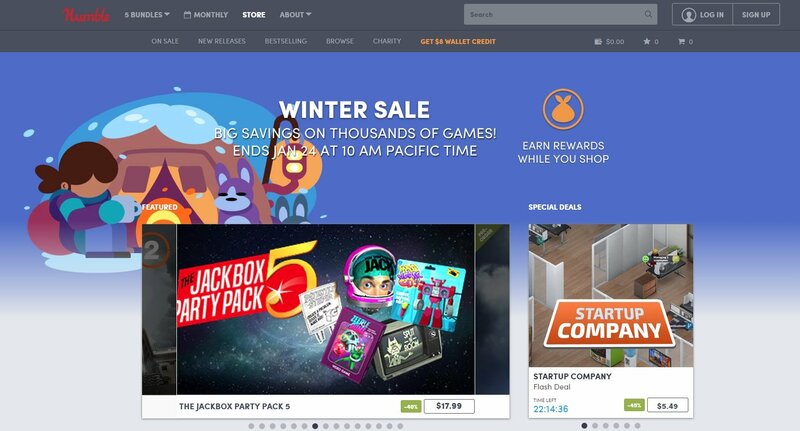 Several publishers are participating in the sale with a variety of discounts available on games from Techland, Paradox Interactive, and Frontier Developments. Don’t get paid until next week? No worries! The Winter Sale is live now, January 14, and will last until Thursday, January 24 at 10:00 a.m. (PST) or 1:00 p.m. (EST). With this in mind, you have approximately 10 days to take advantage of the deals available on the Humble Store as part of the Winter Sale. Looking for a quick recap? Below, we’ve listed some of the best deals available during Humble Bundle’s Winter Sale! 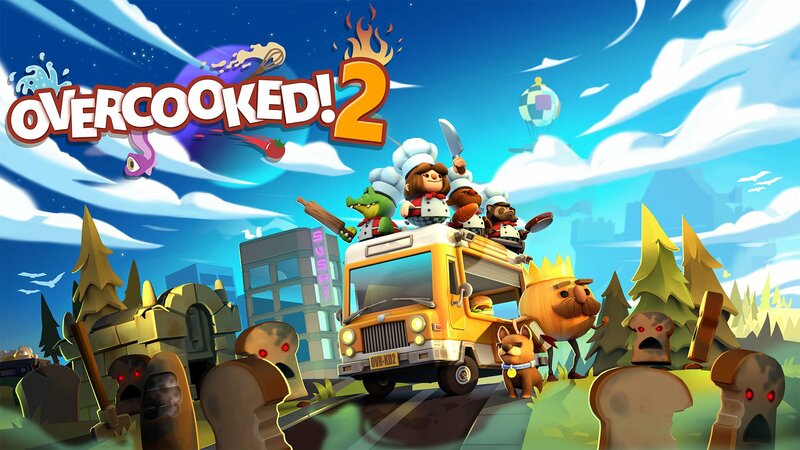 Add games like Overcooked 2 to your inventory during the Winter Sale on the Humble Store. For a full look at all of the games on sale, check out the Humble Store. After reviewing some of our top picks in terms of discount or quality, are you planning to purchase any games during the Winter Sale? If so, which ones? Let us know down in the comments below! In other Humble Bundle news, learn more about how the site now offers Nintendo Switch and 3DS games.